From monday the 16th of April we are delighted to announce that we have extending our sessions. We now offer a morning Toddler Zone (9.00am to 12 noon) and a School Day Session (9.00am to 3.00pm) as well as the existing breakfast club, wrap around and after school club. These new sessions are available to existing parents/carers as well as new parents who do not use the school, subject to the North Tyneside school admissions policy. Set in Coquet Park First School we are registered for 48 children aged from two years to eight years. Working primarily with the school we provide breakfast and after school care as well as afternoon wraparound care for children. Our aim is to provide a reliable and consistent service in a happy, secure and stimulating environment for our children, with use of the school outdoor facilities children have the opportunity to excert their energy through the many planned outside activities as well as have time to relax and enjoy a large range of indoor activities. Staff are highly qualified, First Aid trained and endeavour to maintain the outstanding expectations set through the company ethos. 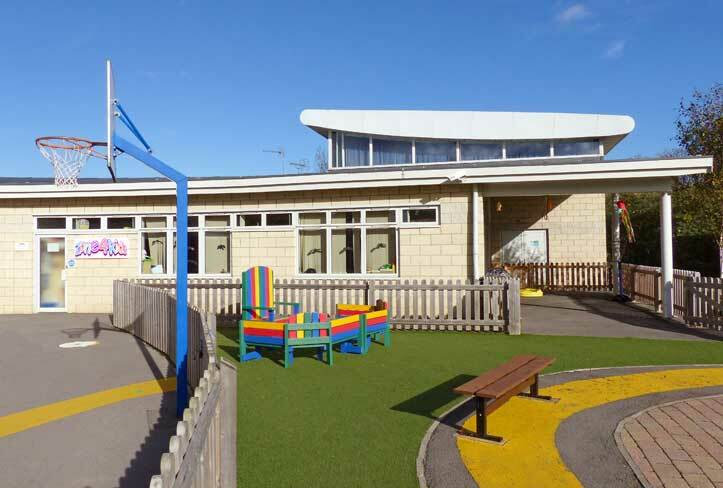 With their exceptional knowledge of the Early Years Foundation Stage staff plan activities and learning experiences to enhance individual learning enabling each child to flourish. We are proud to have the prestigious Millie’s Mark accreditation, having the Millie’s Mark award demonstrates our commitment to going above and beyond the minimum requirements for keeping children safe. It shows that all our staff working directly with children not only hold a paediatric first aid certificate but that they are also competent in how to apply this in practice. This has been awarded by the National Day Nurseries Association (NDNA) in association with the Department for Education and Millie’s Trust who say, “The process for Millie’s Mark is not only that all staff hold a paediatric first aid certificate, but also that you have reflected on your practice to ensure that there are tight processes and documentation in place and that staff are competent and confident to apply paediatric first aid in practice. It is a process that has taken you between three and six months and ensured that you have worked as a team to fulfil the Millie’s Mark criteria and ensure that staff are able to keep children safe and minimise the risks and accidents” Well done again for this fantastic achievement!